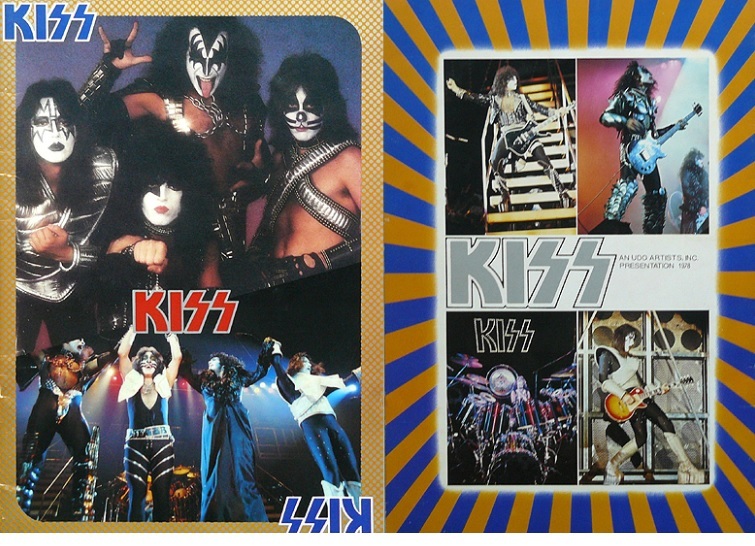 KISS Alive II Japan 1978 Tour official concert program (publication) download. The quality of this program is stunning, in visual presentation and writing. Before the year 2000 KISS didn't make programs this long; this is an anomaly as far as KISS concert programs go, in length. This is a 20 page (40 leaf) document in the form of the PDF download of the KISS Alive II Tour program. Eye candy, gorgeous photos you never saw before, all writing in Japanese, and what I guess are biographies. (Japanese?) Bid in confidence. Your download link will be emailed to you upon receiving your payment. No returns or refunds accepted.